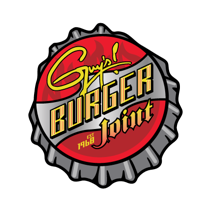 In 2011, Guy partnered with cruise industry leader Carnival Cruise lines, to create Guy’s Burger Joint to feature Guy’s signature burger creations fleet-wide. Guy’s Burger Joint offers fresh made to order burgers and fresh cut fries to cruisers all over the world. As Well As Located in the over 18 Live Nation Venues!